DJ YRS Jerzy and Chox-Mak are really taking the underground music scene by storm. Now being recognized by major label execs they continue to take their grind to the next level. 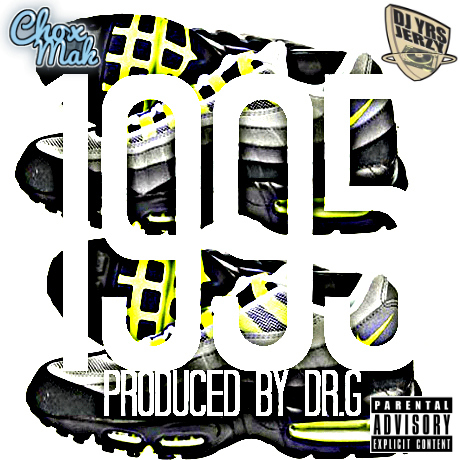 This track is named "1995" it is a track that just gives you a 90's hip hop type of vibe. DJ YRS Jerzy and Chox-Mak are currently working with alot of up and coming producers such as DR.G which is the producer behind this single. It is a track that was featured on Chox-Mak's recently released 4-Track EP "Audio Murder".